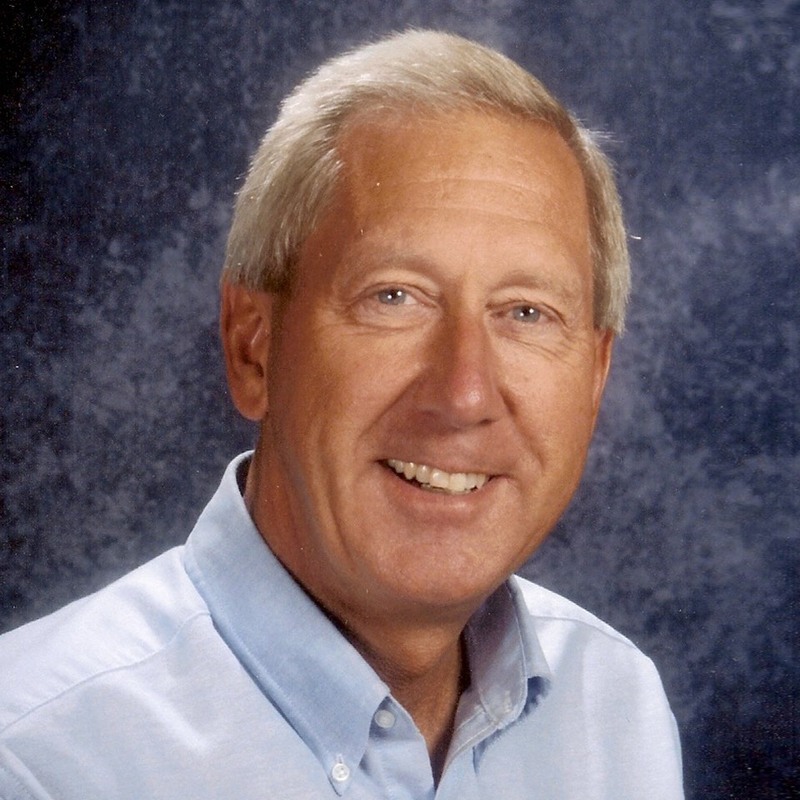 Dr. Pete Andersen is a leading authority and expert in swimming instruction and drowning prevention. All content is based on never out-of-date physics and psychology of learning principles. You can learn his unique system of easy-to-master one-minute steps and proven methods and cues so you can teach yourself or your children to swim in only a few hours. When you follow and master each step in the skill sequences you’ll get faster longer-lasting results. His mission is to reach out to rural and urban-suburban communities where there is no pool or experienced instructors so families can start learning to swim at home without a pool and save more lives. His vision is to upgrade swimming instruction worldwide​ with easy-to-read and understand affordable books and DVDs sold to over seven countries and many U.S. states. He is an experienced instructor to demonstrate and describe skills in simple steps so you can teach yourself and your children to save money and time. And you can start at home without a pool to learn all the basic skills and easily transfer to the shallow end of a pool or lake where you can safely stand up. His book and DVD video packages are the only complete curriculum on the market for all the strokes plus water safety knowledge in unfamiliar places to avoid unnecessary risks. He conducts instructor clinics and radio interviews on drowning prevention. His book and DVD series are a valuable investment reference resource for every home library to share. Water will find you in your lifetime and learning to swim is the only sport that has the potential to save your life. Are you prepared?